Could the International Baccalaureate reduce the engineering skills shortage? The head of Europe’s largest engineering institution says that more widespread adoption of the International Baccalaureate (IB) across schools and colleges in the UK could help to reduce the engineering skills shortage. While widely recognised by universities and blue chip companies, the IB is only offered by nine schools in the North of England at post-sixteen level. The majority of these are in the North West, as it is available at only one school in the North East and two in Yorkshire. It is offered by more than 100 schools across the UK, the majority of which are in London and the South East. 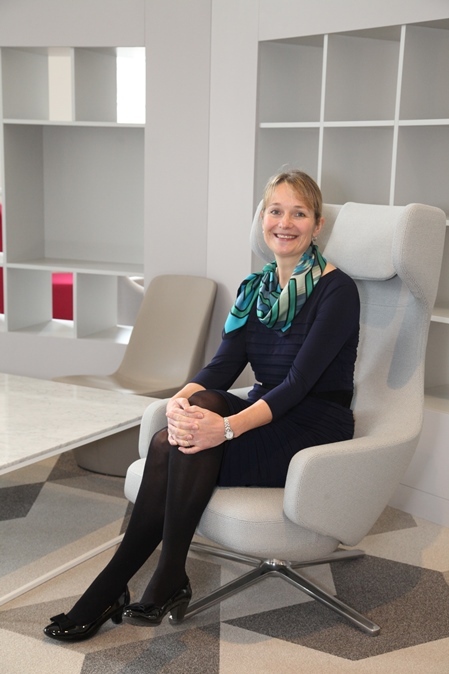 Naomi Climer, President of the Institution of Engineering and Technology (IET), said: “For years there have not been enough young people studying Maths and Physics at A-level. If we don’t drastically reverse this trend, we cannot expect to address the skills shortage as millions of our future generation will continue to inadvertently shut the door on exciting and creative careers in engineering and technology. “One way of tackling the challenge would be if more schools were to offer the International Baccalaureate, which incorporates six subjects including Maths and a science, rather than the three subjects students typically opt for at A-level. This would mean that fewer young people would be forced to make choices at 16 that can limit their career options later on. “The International Baccalaureate provides a broader education for 16 to 18 year olds than A-levels, while still majoring on those areas pertinent to the students’ interests and future needs. This gives young people longer to discover their real strengths and interests before making life affecting choices. While the International Baccalaureate is offered widely within the private sector, it is currently only available at a handful of state schools in the UK.